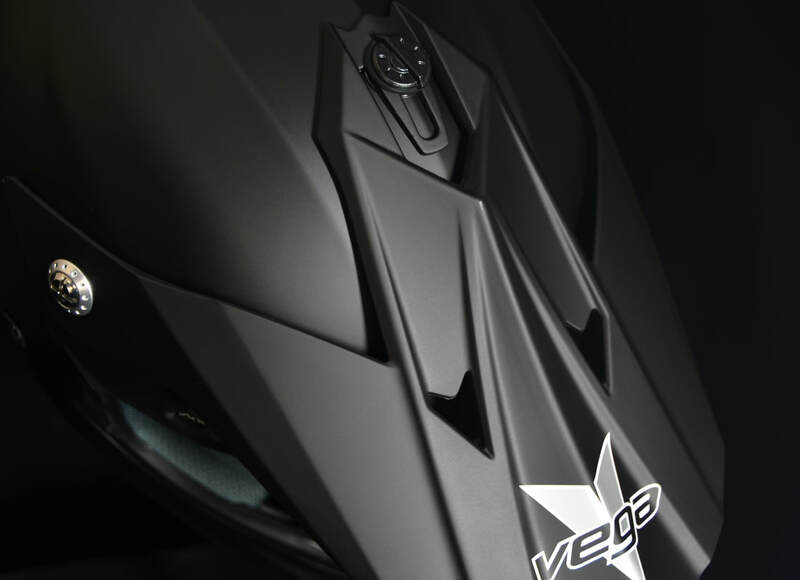 The VRX Dirt Bike Helmet by Vega Helmets is a value packed off-road helmet loaded with technology at a price that won’t break the bank. 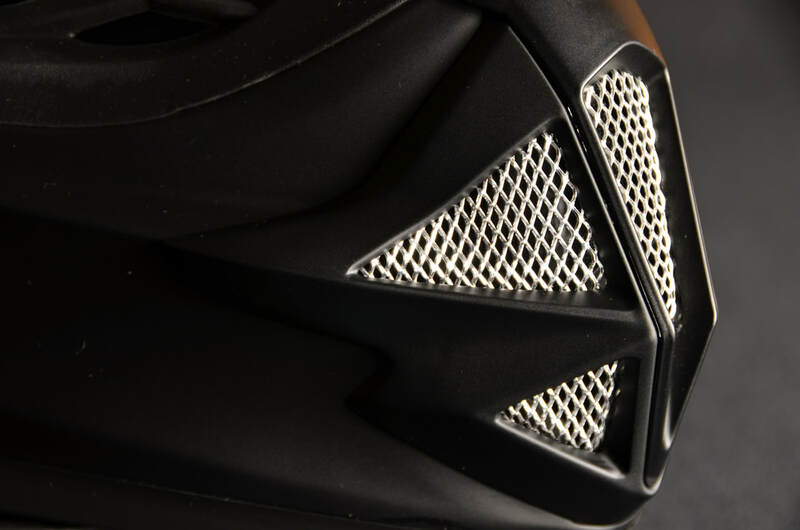 TECHNOLOGY – The VRX Full Face Helmet features an advanced polycarbonate ABS shell, a multi-channel air flow system, high density fully vented EPS, padded D-ring strap, fully removable multi-position visor and washable / replaceable max-flow comfort liner. 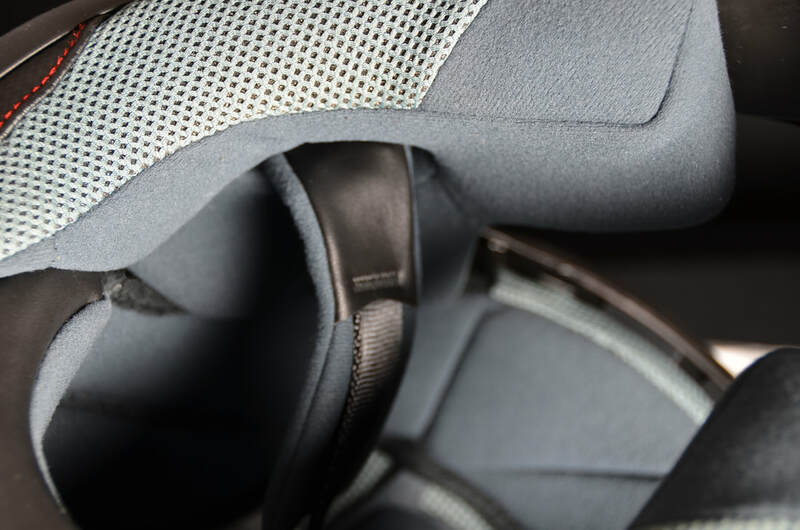 COOL & COMFORTABLE – The VRX is lightweight, perfectly snug, and incredibly breathable to ensure you stay cool and comfortable while dirt biking, riding your ATV, MX, Motocross, Enduro, Quad, and any other off road sport. 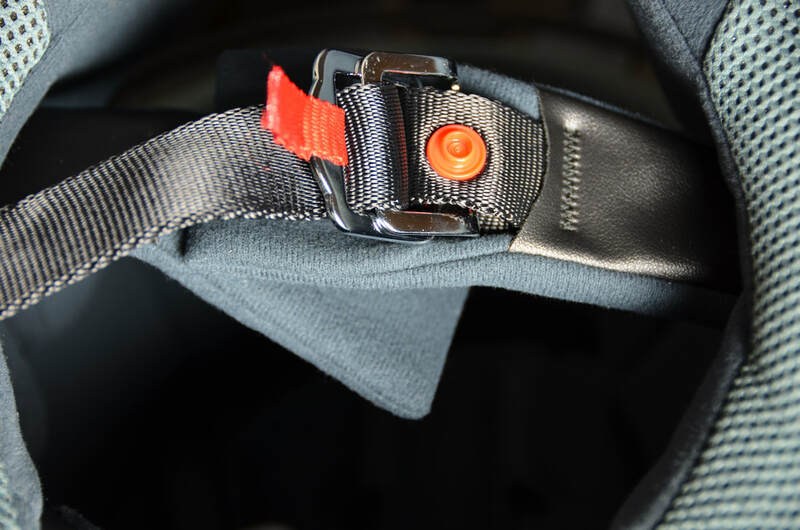 SAFE – The VRX Helmet meets or exceeds US DOT standard FMVSS 218 and ECE R 22.05 and is engineered with a thick, high density fully vented EPS liner to greatly absorb impact, limiting the amount of force transmitted to your head. 5 YEAR WARRANTY – Your VRX Off-Road Helmet is backed by our industry leading 5 year warranty. These massive intake vents, along with a deeply​ channeled, energy absorbing EPS, make this one of the coolest helmets we've ever released.